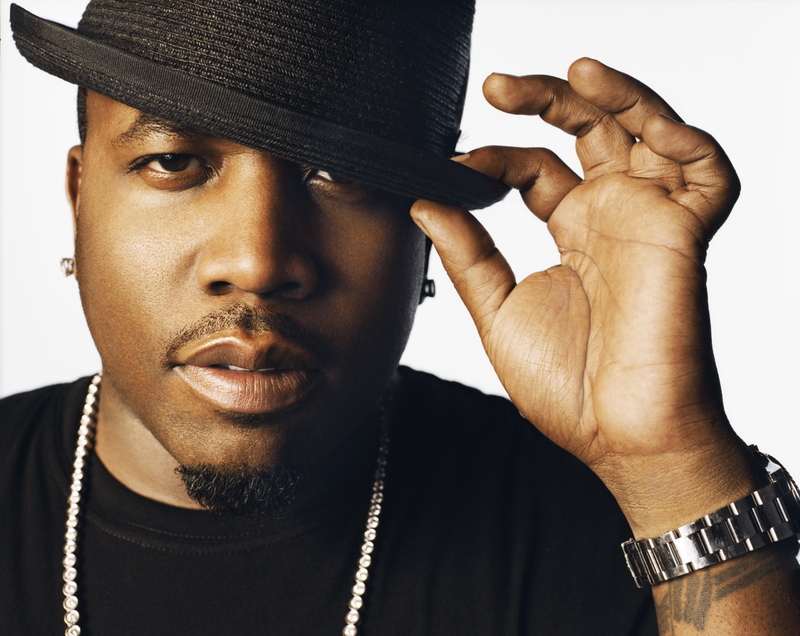 Here’s the official video release for Big Boi’s latest single “In The A” featuring T.I.P. & Ludacris. In the visual, we see the three legends hitting up that Westside of Atlanta with cameos from the homie Pill, Slimm Cutta Calhoun and more as they show us how they do things down in the A. Be sure to pick up Big Boi’s sophomore solo studio album “Vicious Lies and Dangerous Rumors” in stores and iTunes right now.